OMGOSH!!! I can't believe how busy I have been the past few weeks. Tomorrow (actually today) I am going to take a day to myself...sorry )-; I am going to spend some fun family time and get booty movin'! It is almost 3am here in Arizona and I am soooo ready for a shower..I know...really??? I have a hard time sleeping without taking a warm shower first...seems pointless at 3am, but I need some good sleep...hahaha! You all make me feel so special - Thank You for sending so much love my way!!!! I am loving all of the themes everyone is coming up with lately. I really want to finish the two novel studies I have been working on, but I am going to have to prioritize my time...hehehe I just love drawing!! I am so glad that everyone enjoyed the freebie today! It seems that I had over 800 download!!! HOLY COW!! (maybe I should have charged..hehehe...just kidding - I love giving!). I can't wait to see what you create with the graphics!! Have fun being inspired! 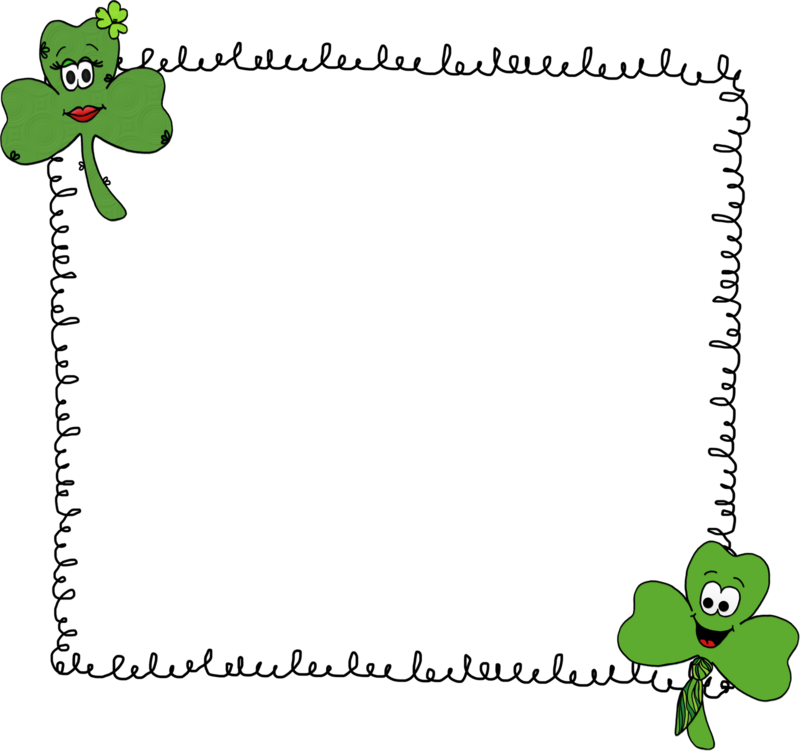 I spent all day (no joke) creating a cute fun St. Patty's Day Clip Art Set. This set includes 55 graphics both in color and black and white. All images are in png format. 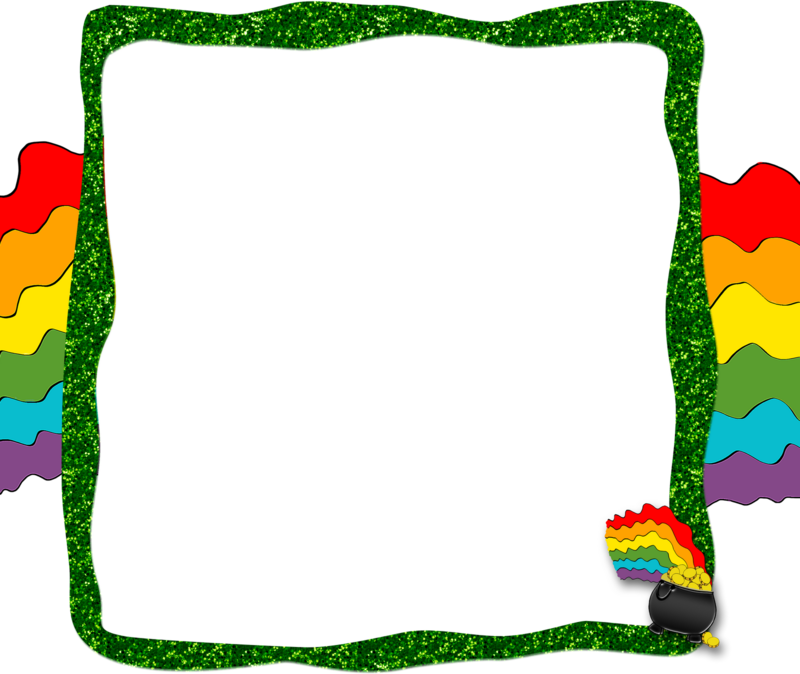 I really do not like jpeg because it adds a tacky white background that I just think is awful. Sometimes it works, but I prefer high resolution png images. I know that the preview says 52 graphics, but I added more. I have fixed the preview in the PDF format on TPT. I had already merges all of the layers and couldn't go back to do a quick fix...PLUS ALSO...I did not want to have to re-do the preview image again...yikes! You can click HERE to check out the new graphics on my TPT store!! Thanks for sharing the freebies. The collection looks great. Enjoy your day! Perfect. Just purchased it and putting these darling graphics to work for next week!! I LOVE your new blog header! It's PERFECT for your title! And your graphics are wonderful. I will be buying some! Your graphics are awesome!! I am looking for The 2 Lttle Pigs graphics. Would you be interested in making some? Hi Michelle, I just wanted to let you know that I have nominated your for the Top 10 Blog Award. Stop by my blog to check it out. HAHAHA!! Thank you! I would have never known that! I totally remember that cartoon...the boy with a giant nose.. Thank you! I love your stuff! Yay, can't wait to use the borders! Thanks!!! Now, get some rest! Thanks...you are so sweet! I get so excited every time I see someone using my graphics!! Especially for education!! Enjoy the day to yourself, everyone needs one sometimes! I put up my buttons...FINALLY...I don't know why I procrastinated doing that for so long - it only took about 10 minutes to complete. Have a great day and love the new set! Your graphics are so adorable! I love them!!!! I am trying to figure out how to email you with a question I have but can't figure it out. Can you email me at mrspoland.class@gmail.com? Thanks for the cute freebies! I gave you an award for your awesome blog! Come by and check it out! Ahhh! Thank you for the award...you are so sweet! I’ve given you the One Lovely Blog Award! I love your blog!